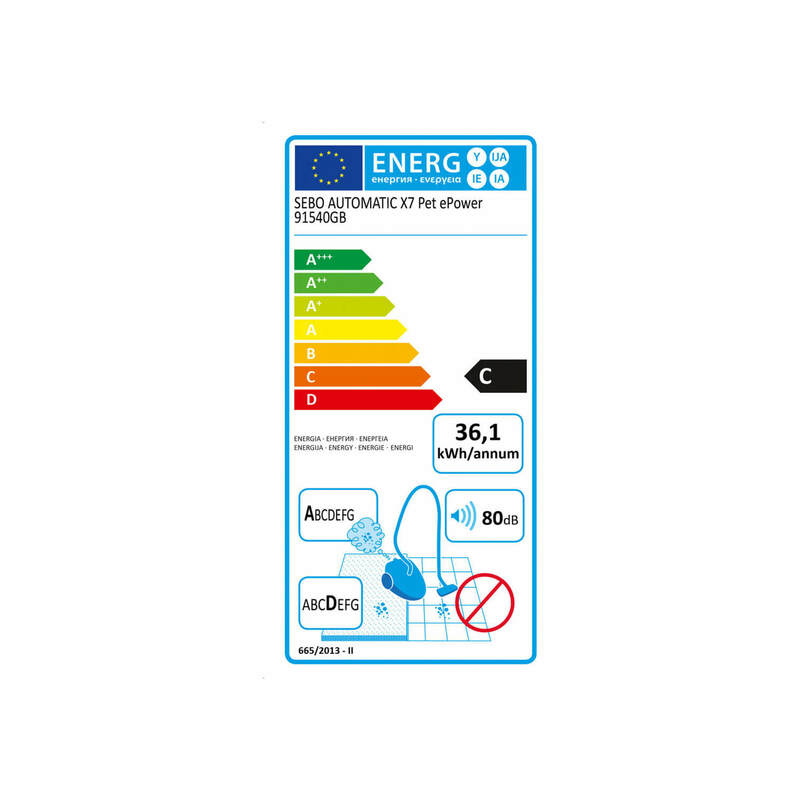 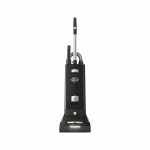 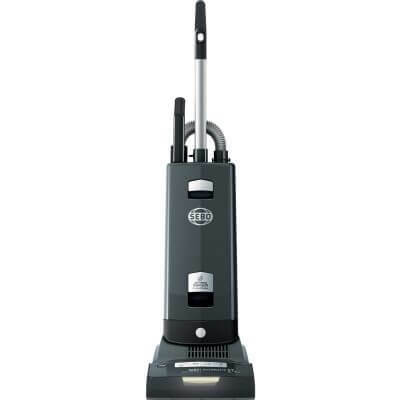 The Sebo AUTOMATIC X7 PET Upright Vacuum Cleaner boasts a Computer Control System which optimises performance, ensuring that the brush is always at the correct height for ease of use and long carpet life. 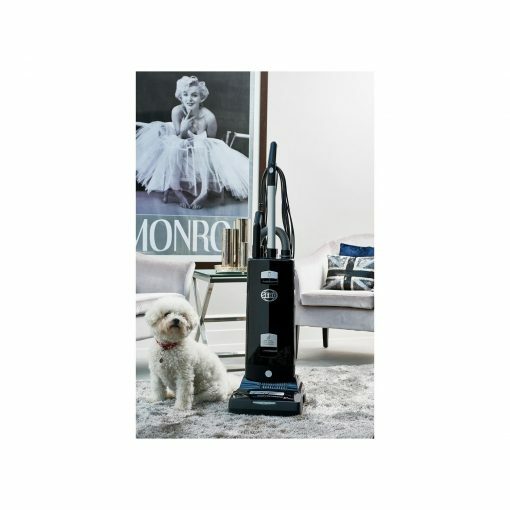 However, for a deeper clean, for example with stubborn pet hair, just press the performance boost button for extra pile lifting power. The SearchLight is a brilliant feature of the AUTOMATIC X7 PET ePower which lets you see the floor surface with amazing clarity. 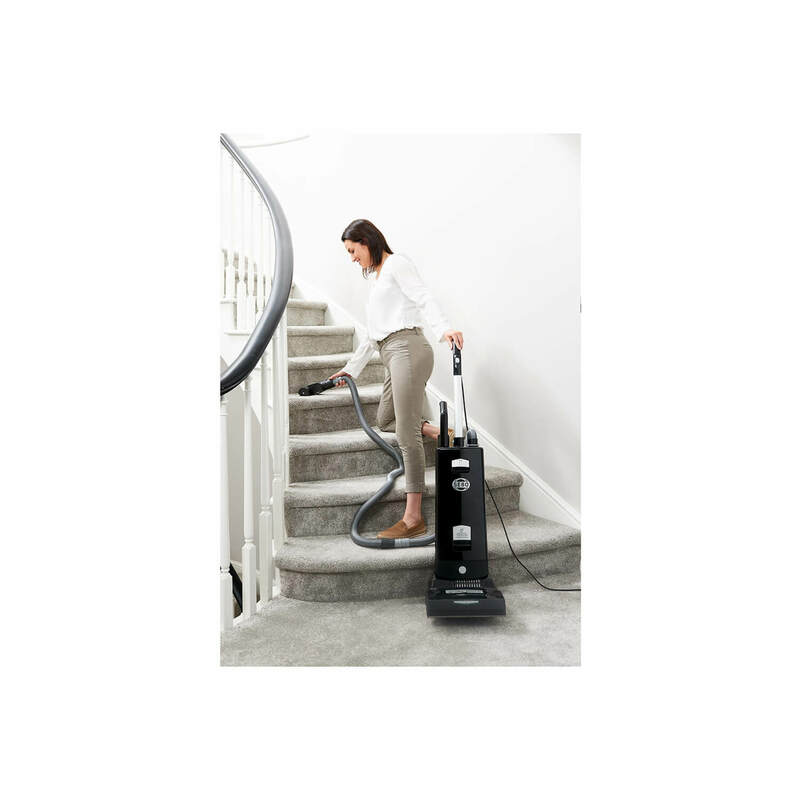 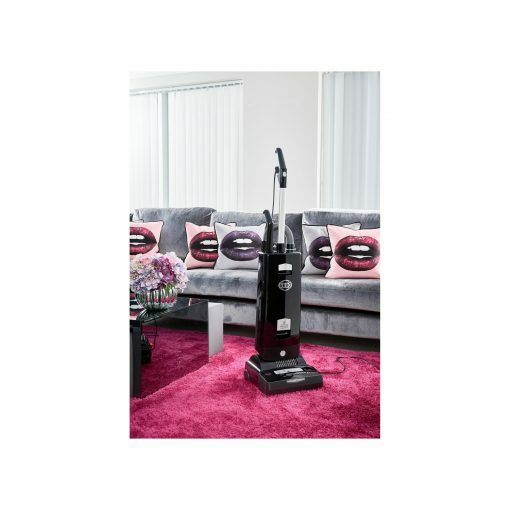 Other innovative and practical features include cassette style brush roller removal, an integrated wand, an extra long hose system for stair cleaning, a Stair and Upholstery Turbo Brush and activated charcoal integrated into the filter to remove odour. Performance. 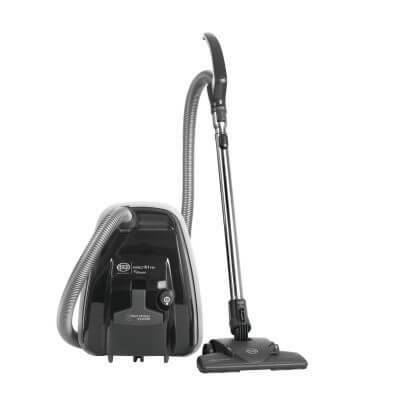 The high performance motor, the Computer Control System and the efficient air flow design combine to give outstanding cleaning results – which is why SEBO regularly comes top in independent tests.